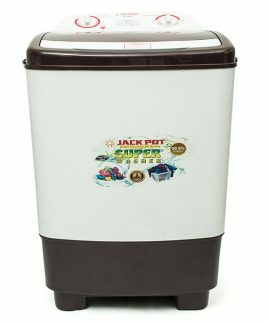 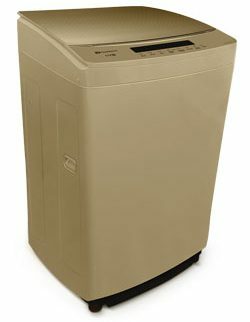 Tired of spending too much time doing your mundane laundry? 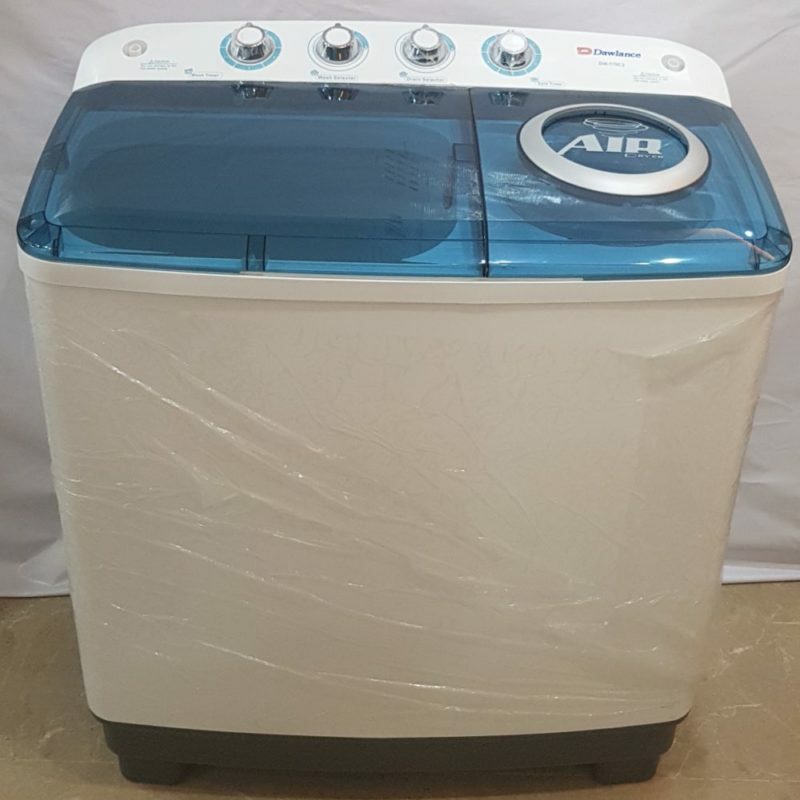 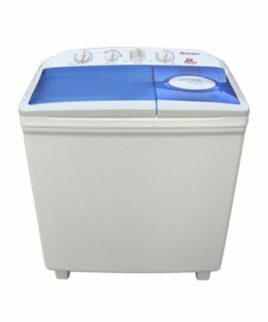 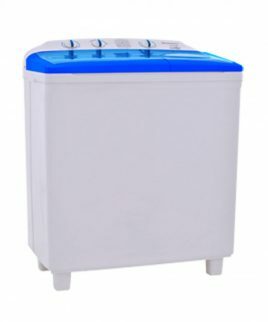 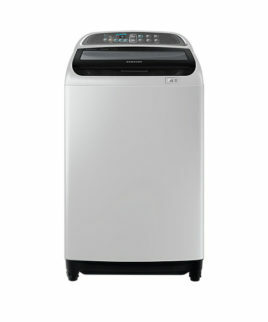 Dawlance dw170c2 semi-automatic washing machine not only wash your clothes efficiently but also spin dries them. 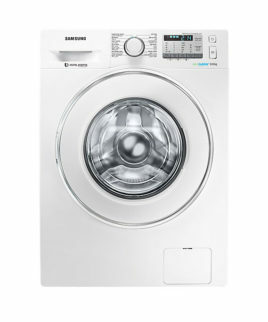 While your machine does all the work, you get to spend more time with your family or carry on with your other chores.